These days the statement “Going paperless” is often attached to the financial sector. Well, Court of Justice of the Common Market for Eastern and Southern Africa (COMESA) can also brag to use that statement as well. COMESA partnered with CaseLines a United Kingdom-based company to implement what can be called a digital justice system. This new system will see the COMESA court which is located in Sudan dump paper files in favor of computers and other electronic gadgets. In line with the UN’s SDG 16, one of the objectives of the COMESA Court is to eliminate financial and practical barriers to justice. By adopting CaseLines, the Court will become more efficient and processes such as physical filing will become obsolete. This will make a huge difference for our Judges and for litigants dealing with the Court and will bring us closer to achieving access to justice for all citizens of the COMESA Region. Although technology had revolutionized service delivery in many sectors across COMESA (and Africa), the justice system remained attached to paper-based working and legacy IT systems, resulting in inefficient services. So in a way, I think these manual-heavy processes resulted in unnecessary duplication and increased margins of error. But with digitization that can be avoided. In the future, digitization could even help to address issues such as subjective bias in judicial decision-making. 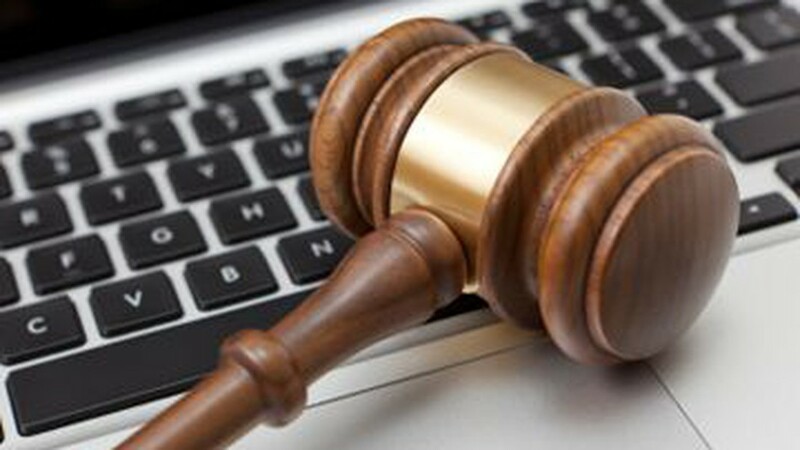 You know the judicial system is corrupted in many African countries, so perhaps digitization in the form of blockchain technology could present the opportunity to increase accuracy and transparency through secure, auditable distributed records.